Just now leaving the obituary concert in charlotte. Absolutely amasing. If Nickelback released a metal album, would you fess up to your fandom then? Get ready because bassist Mike Kroeger says the band would love to do it and, personally, he’s down to do a Slayer covers album. Speaking with Wall of Sound, the bassist was asked about the heaviness of Nickelback’s most recent album, Feed the Machine, and if there’s any consideration of going even heavier. Admitting that Nickelback’s music is not a reflection of the band members’ personal tastes, the bassist explained, “I listen to bands like Meshuggah, Gojira, Lamb of God… and we became friends with those guys. Daniel [Adair, drums] and I nerd out on stuff they do, and as musicians we love to listen to it.” He then name-checked progressive metal unit Animals as Leaders, gushing over their last album, 2016’s The Madness of Many. “I just cannot believe how sick it is, I love it,” he exclaimed. 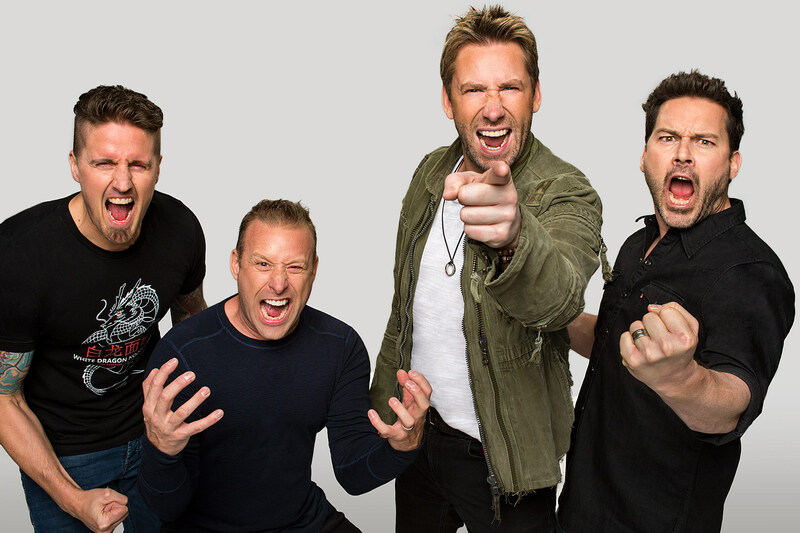 Remember when Nickelback covered a bit of Metallica’s “Sad But True?” It was pretty heavy. Maybe they’ve got it in them after all, huh? News.zonkersmusic.stream is your news, entertainment, music fashion website. We provide you with the latest breaking news and videos straight from the entertainment industry.